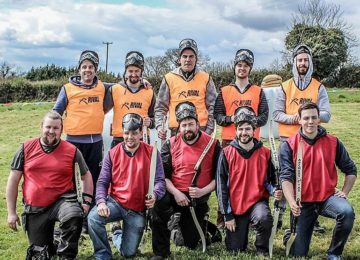 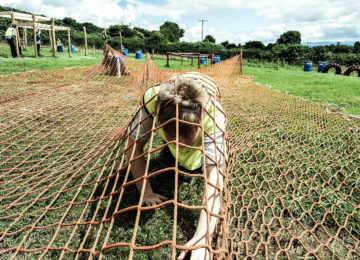 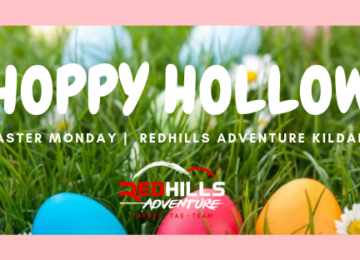 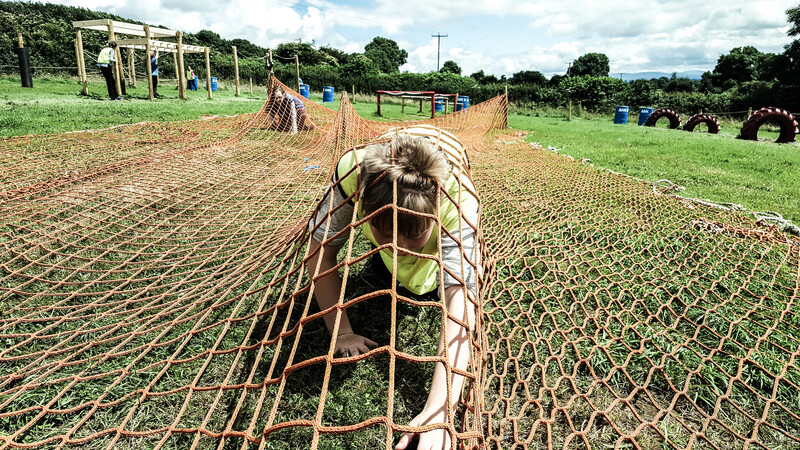 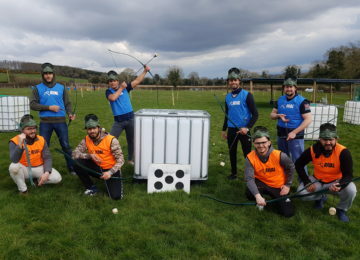 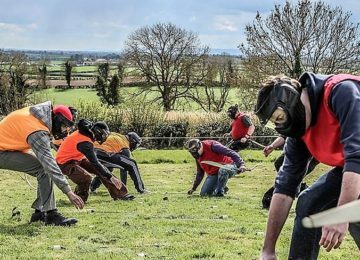 Archery Tag is phenomenal fun and Redhills Adventure is one of Ireland’s only official providers. 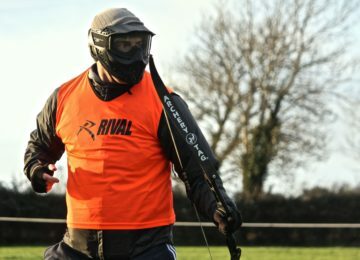 Forget what you know about archery, this is tag archery where equipped with a 28 pound bow and specially designed hard foam top arrow you will aim to better the opposing team by outscoring their targets, catching their arrows among other objectives all whilst dodging arrows and attempting to eliminate the opposing players. 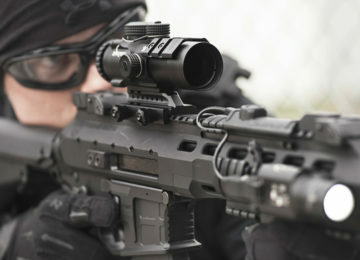 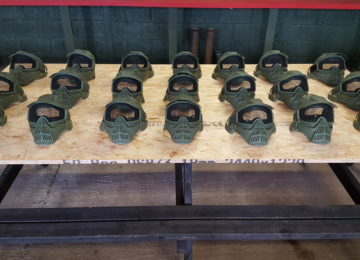 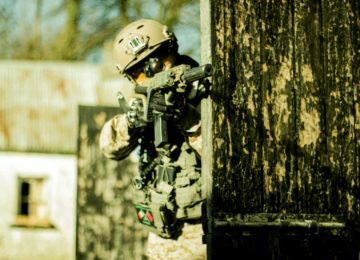 Unlike Paintball, you won’t get bruised or hurt all over for days! 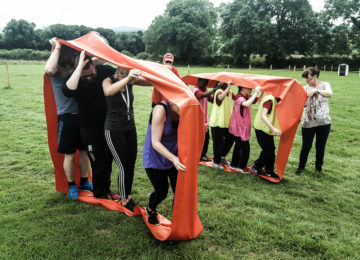 The game is played by two teams (multiple team challenge option available) with up to 10 players a side. 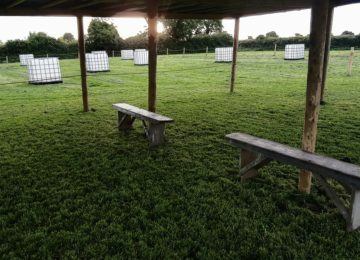 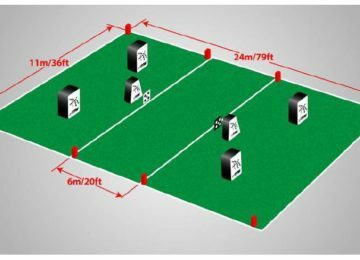 We can run multiple zones and a tournament format so can cater for up to 60 per session or 120 players packaged with other activities. 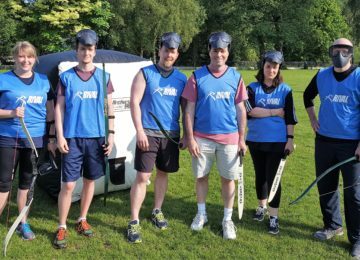 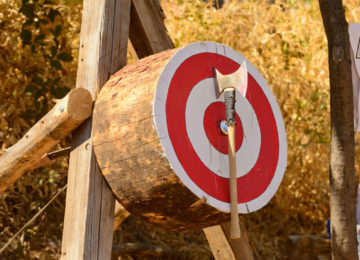 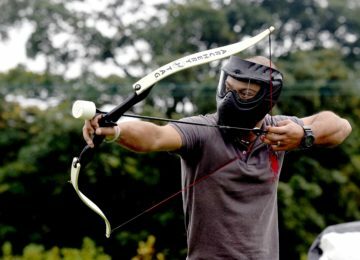 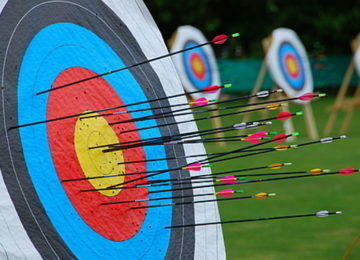 Archery Tag is fun, very safe and simple to get the hang of. 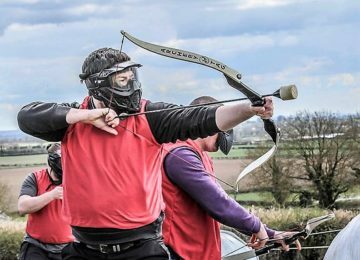 It’s suitable for all ages from your 8 years old to the CEO of your company as we have bows for all ages. 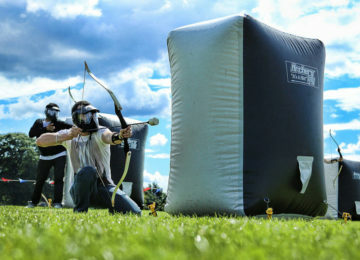 Perfect for Birthday parties, Stag and Hen parties, Corporate Events and more. 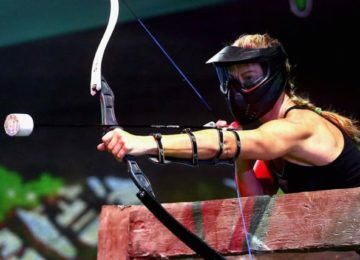 We operate Archery Tag on the road also so we can come to your town hall, school or college gym, hotel ballroom, open park or home! 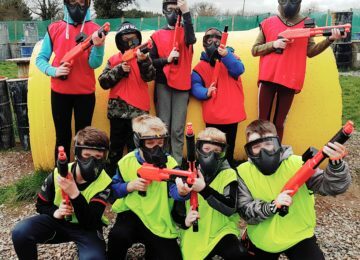 Effective 29.05.2018, Permission slips, waivers they can be signed for under 16’s by any “competent adult”, ie group organiser, teachers, instructors, accompanying adult. 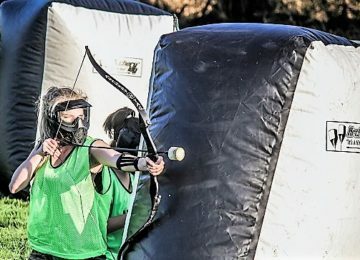 It does not have to be a parent.